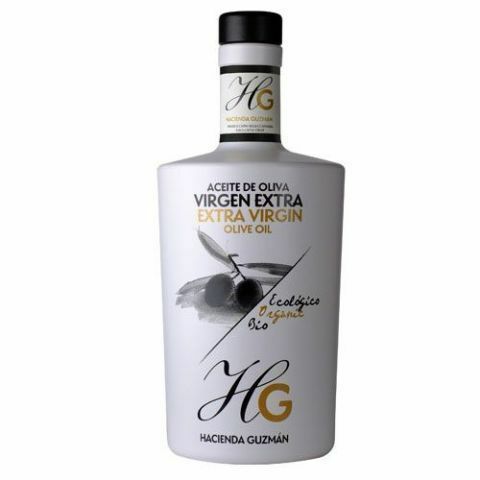 Hacienda Guzmán is not simply an olive oil, it is the fruit of the work and experience of a whole family dedicated to oil for more than four generations. 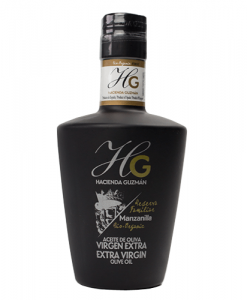 The production of the Hacienda Guzmán oil takes place in a 16th century olive estate located in La Rinconada, Seville, a process that limits its production to 10,000 bottles. Its rigorous selection of the fruit and meticulous elaboration give rise to extra virgin olive oils of extraordinary quality. 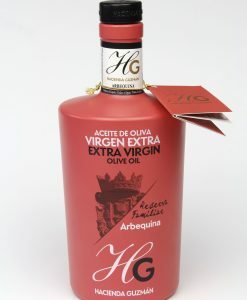 One of them is the ecological extra virgin olive oil Hacienda Guzmán, an oil from a perfect blend of 300 hectares using sustainable methods that respect the environment. 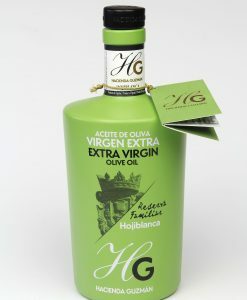 Another one is the Hacienda Guzmán Family Reserve Extra Virgin Olive Oil, a unique 100% chamomile oil.